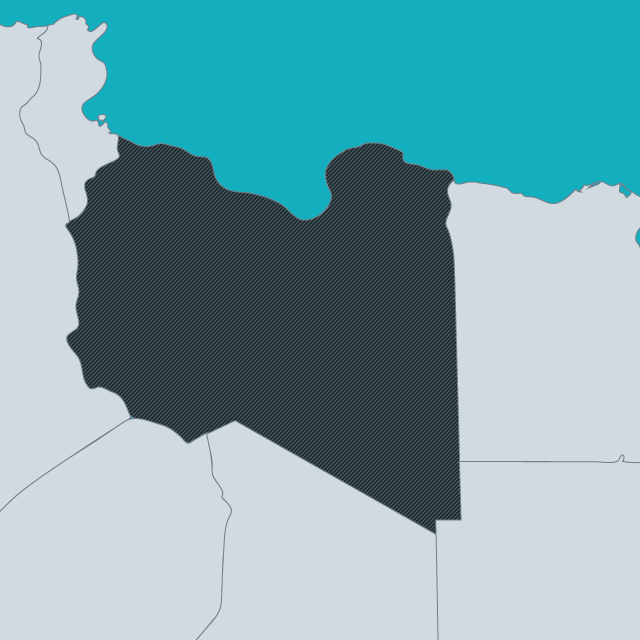 Nationality in Libya is governed by the 2010 Nationality Law. This law created the possibility for women to pass nationality to their children, but remained highly discriminatory on the grounds of gender, as well as retaining ambiguities which made it uncertain how the law would be applied in practice. Minority non-Arab ethnic groups in the southern borders regions of Libya, such as the Tebu (also affected by a boundary change with Chad), have long been at risk of statelessness, struggling to obtain papers recognising them as Libyan. Both under the Gaddafi regime and since his downfall, a major area of concern is the abuse of migrants in Libya. Many migrants came to Libya from sub-Saharan Africa in the 1980s and 1990s, either seeking jobs in Libya itself, or passing through Libya en route to Europe; the Gaddafi government carried out periodic mass expulsions to countries further south, and many were targeted and fled during the breakdown of public order when the regime collapsed. Access to birth registration for children of migrant parents was practically inaccessible even before 2011, and has worsened since then. Gender discrimination in the law means that children of Libyan women and foreign men are at great risk of statelessness.